Tramps Tenerife is a House and R&B night club night in Playa De La Americas, Tenerife. Hosted by the best DJ's on the island, expect the hottest music throughout the night. 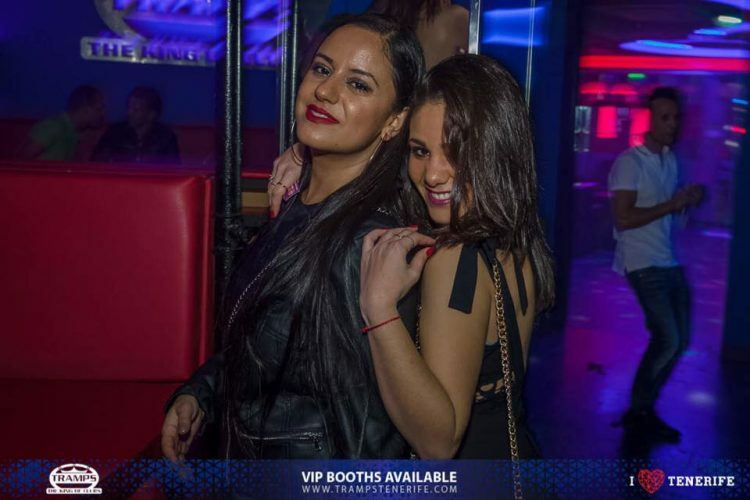 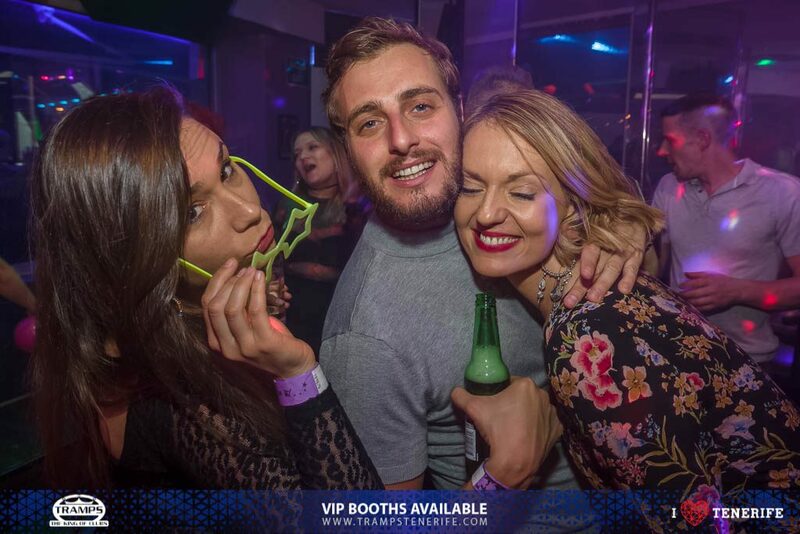 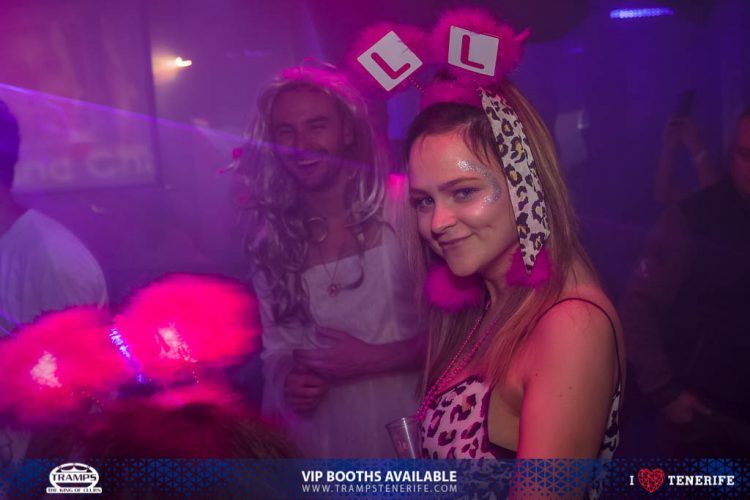 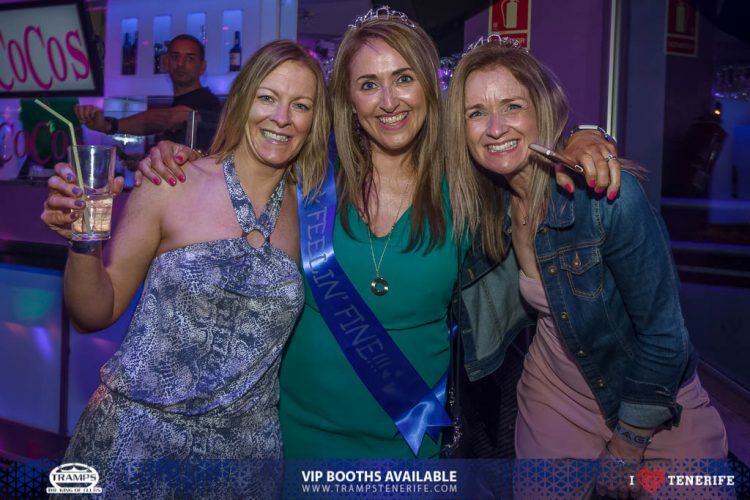 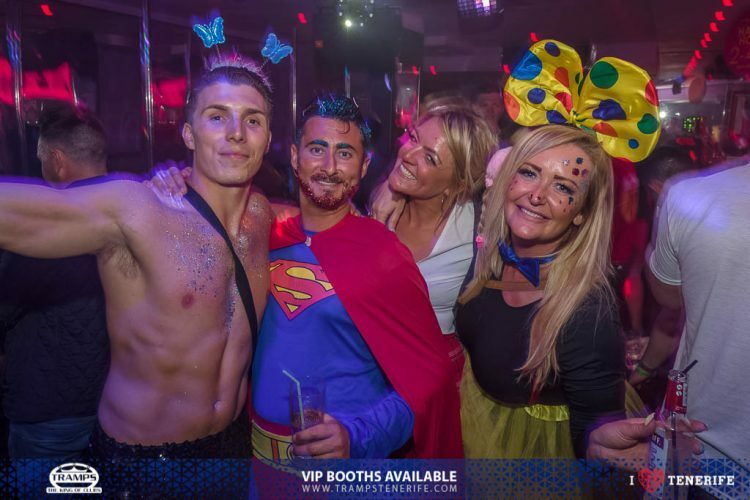 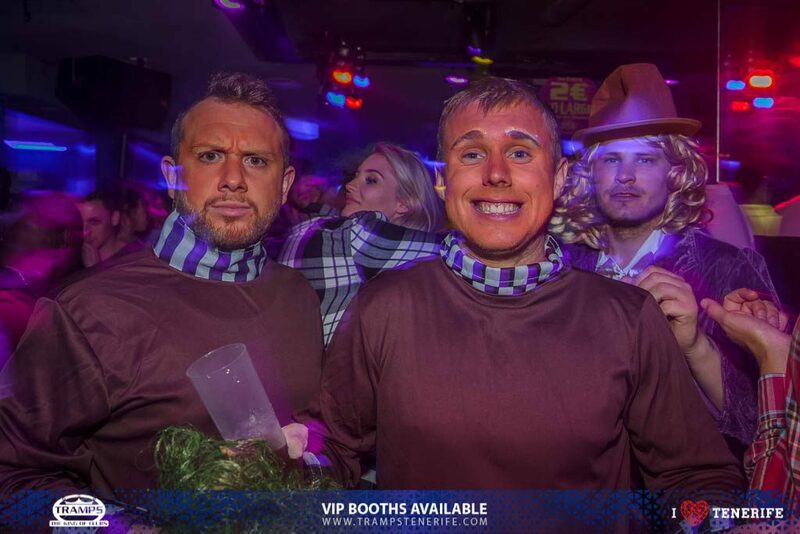 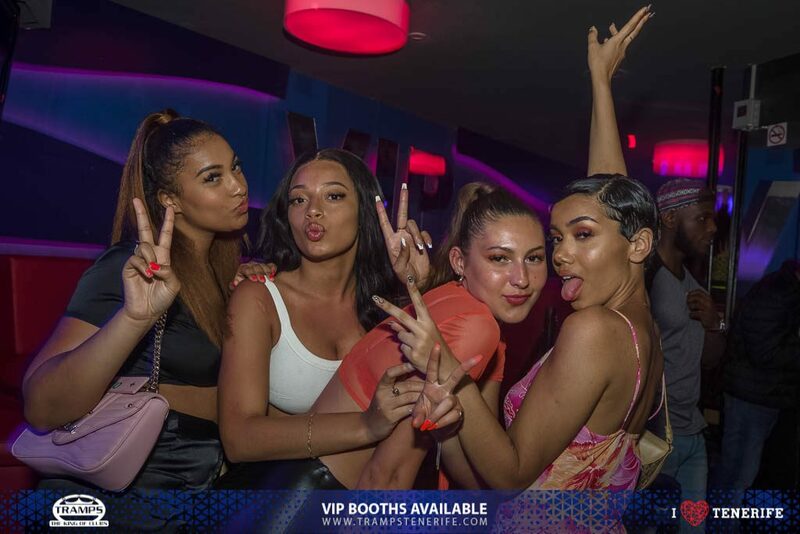 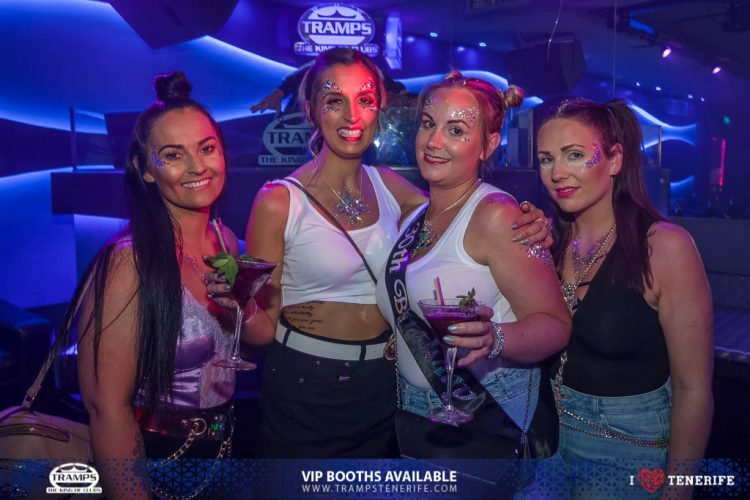 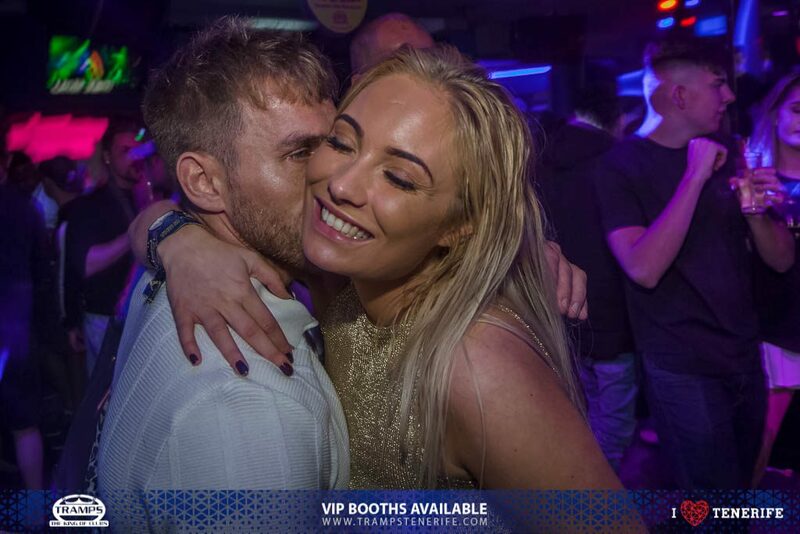 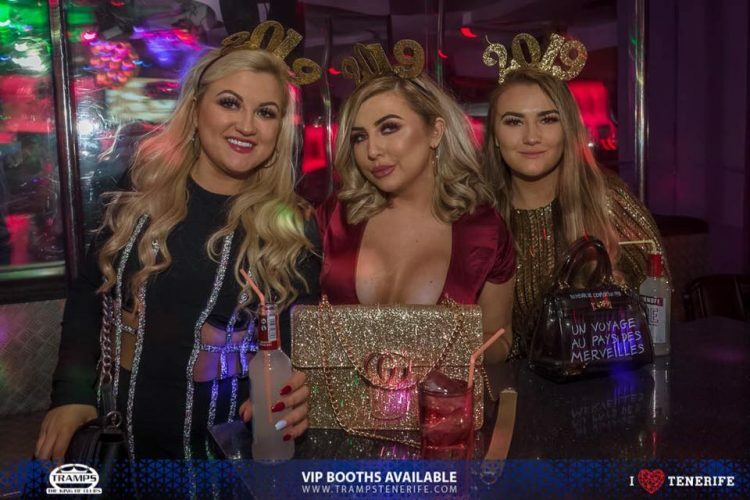 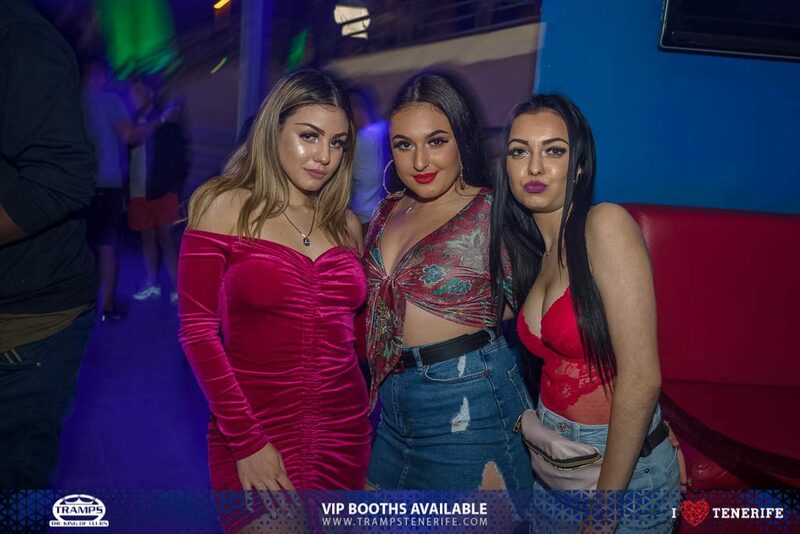 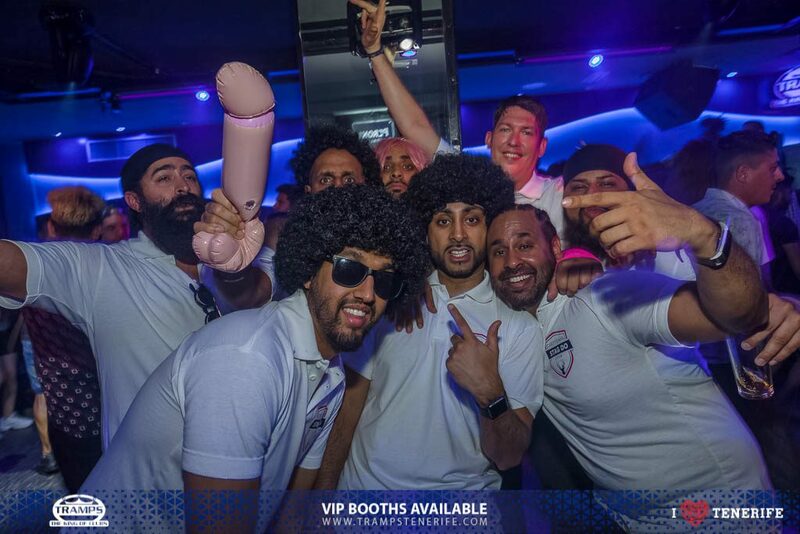 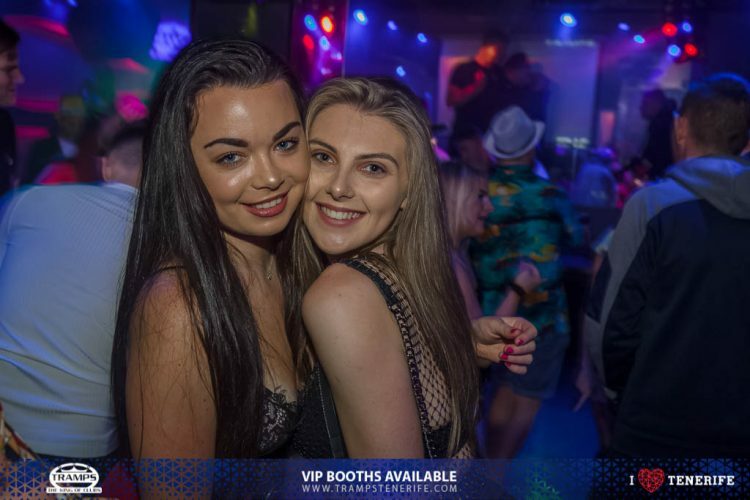 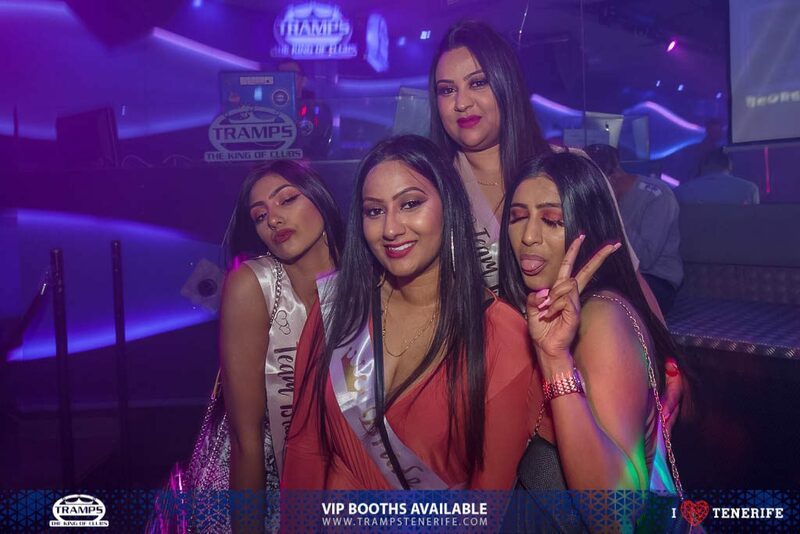 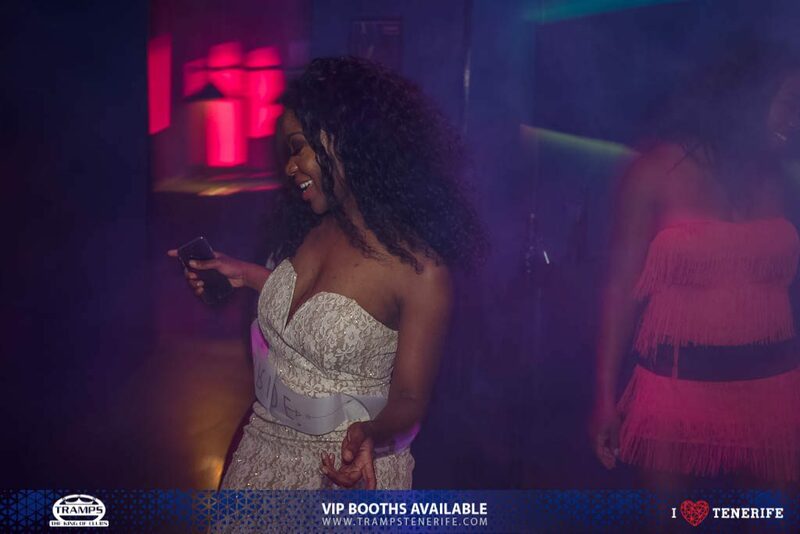 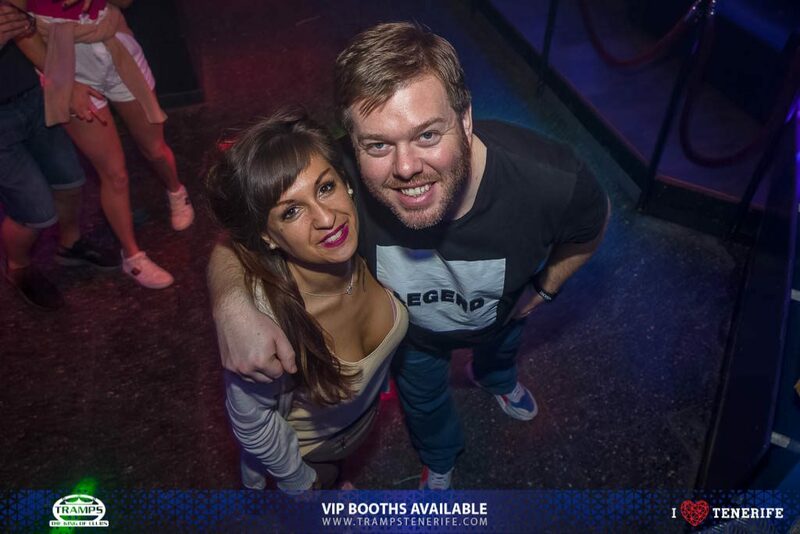 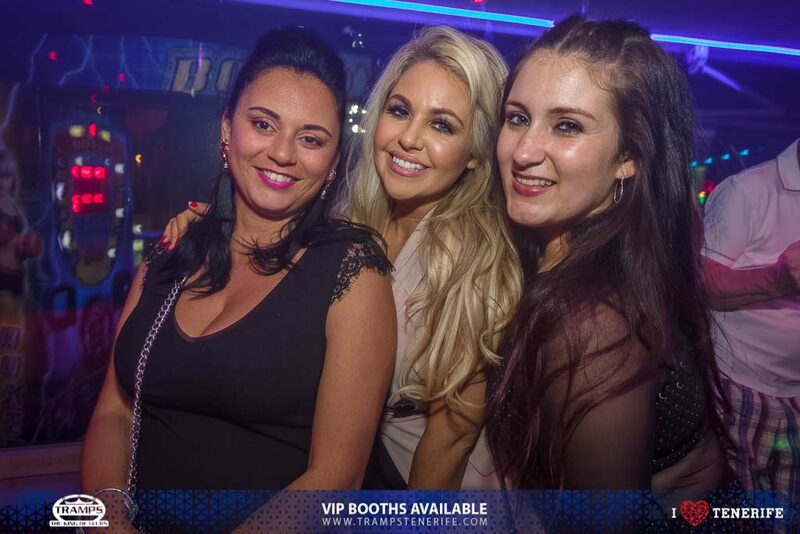 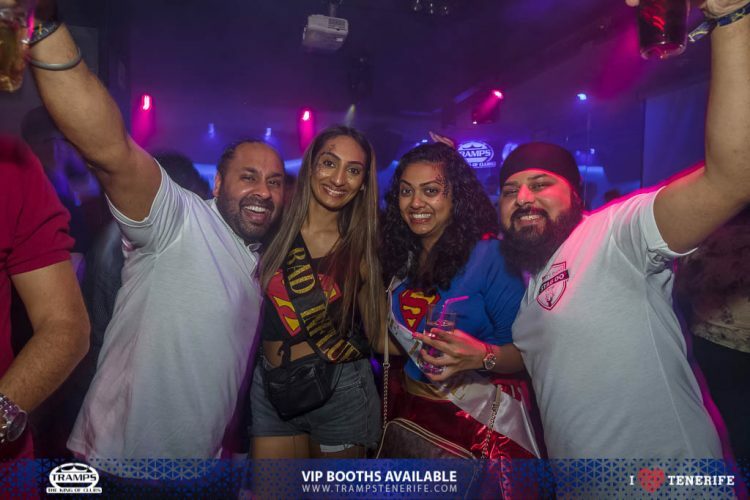 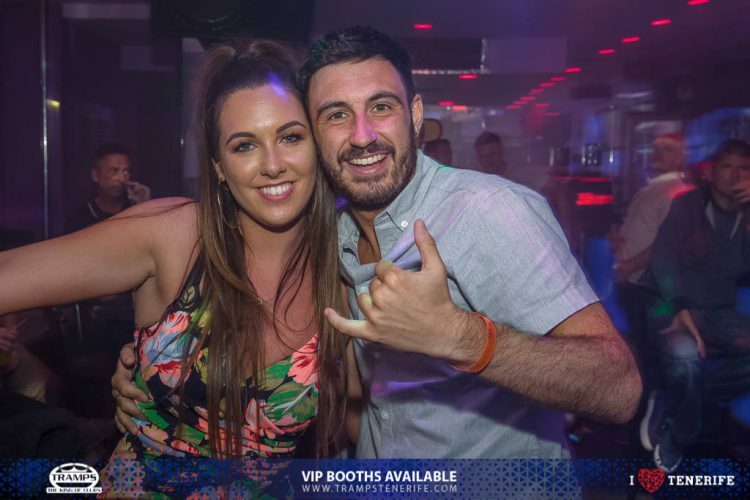 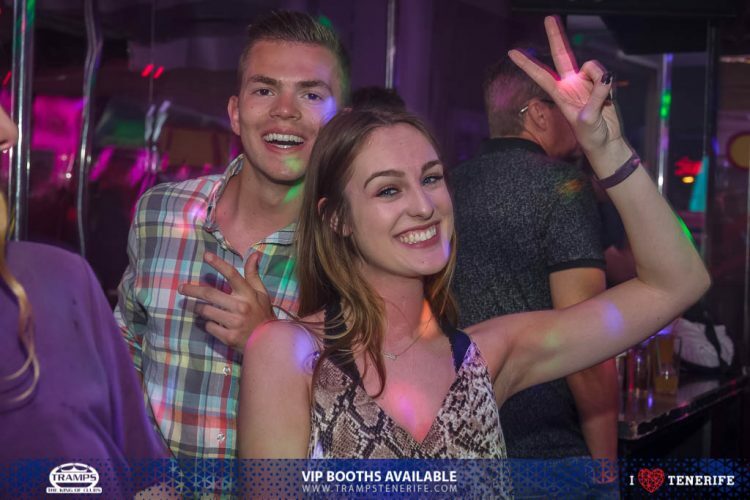 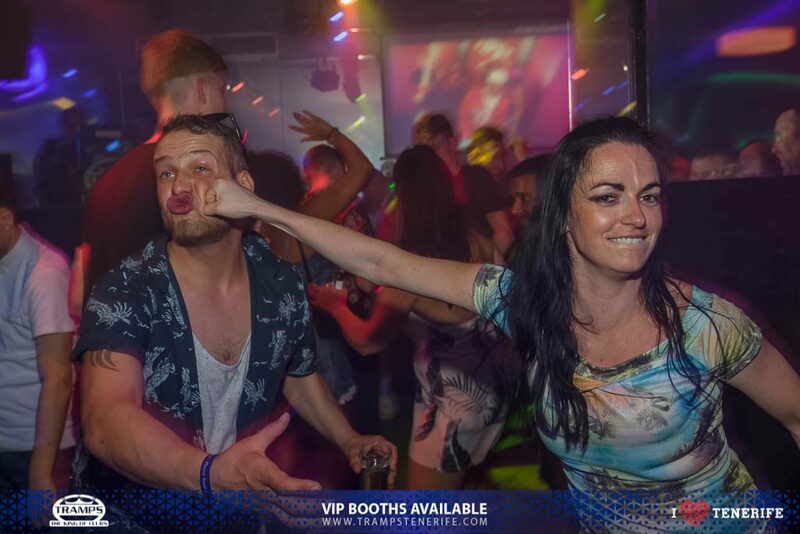 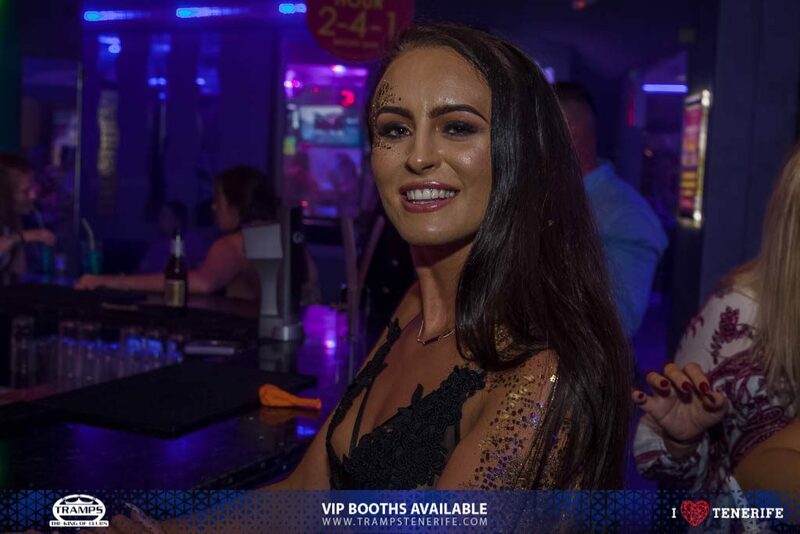 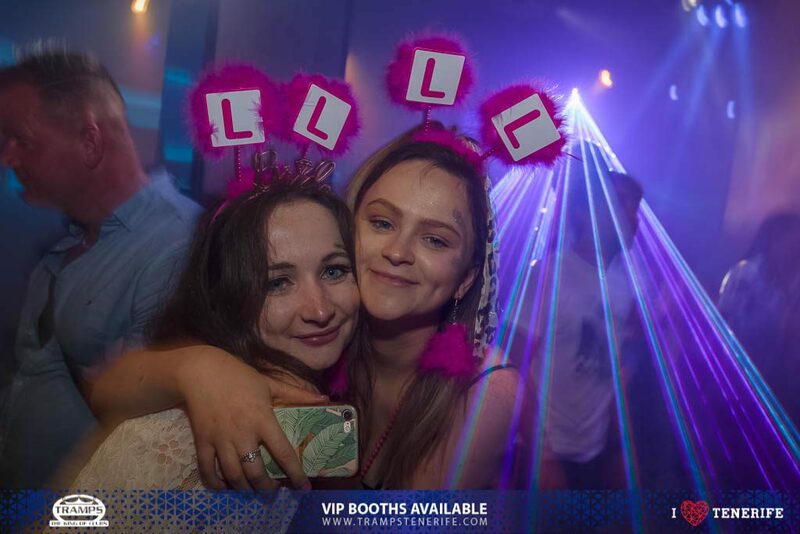 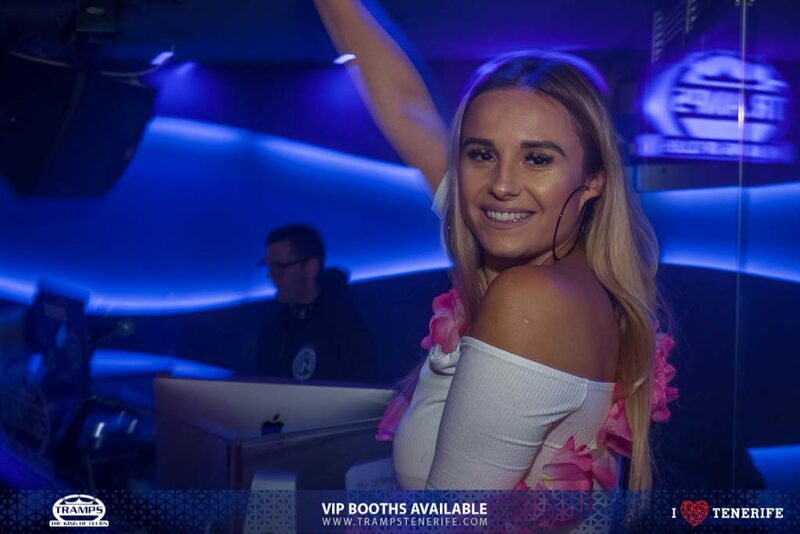 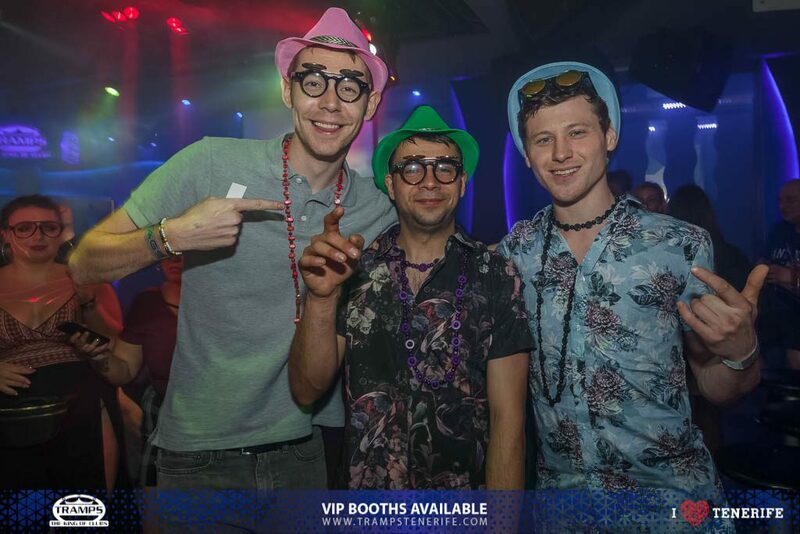 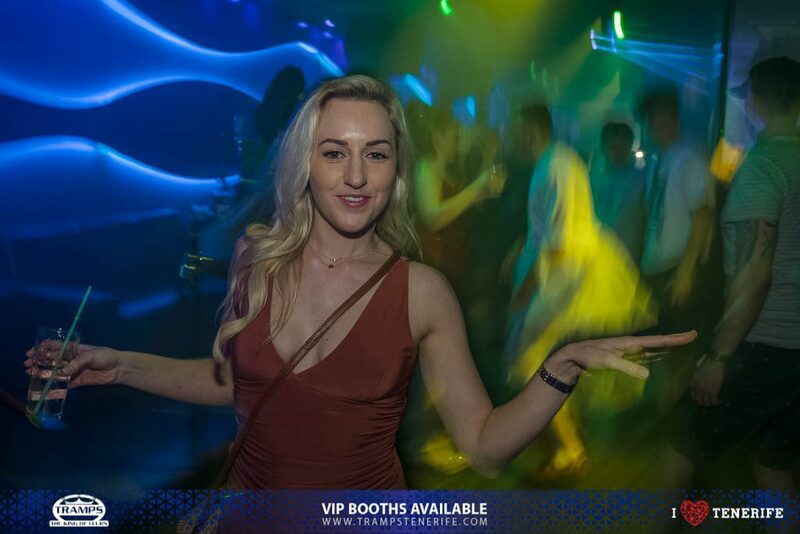 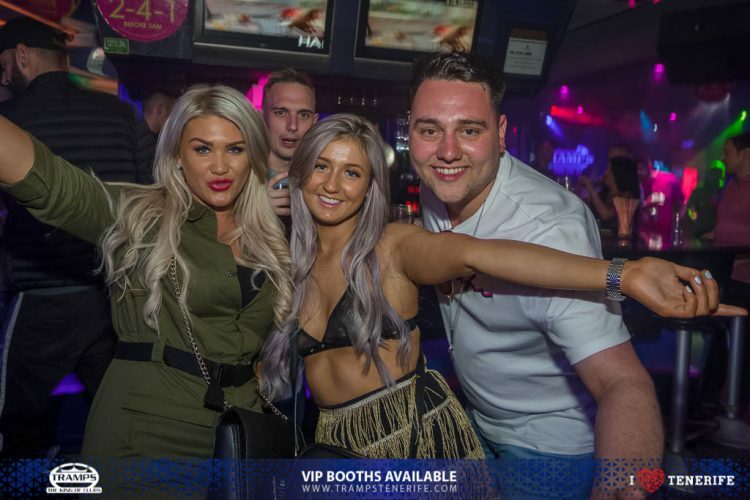 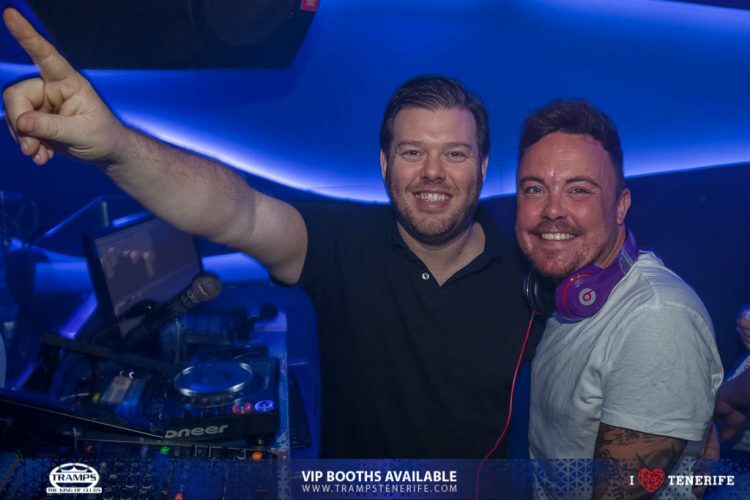 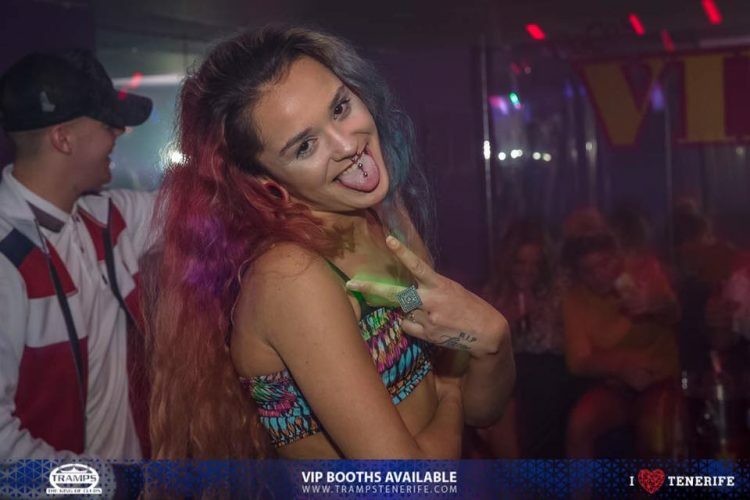 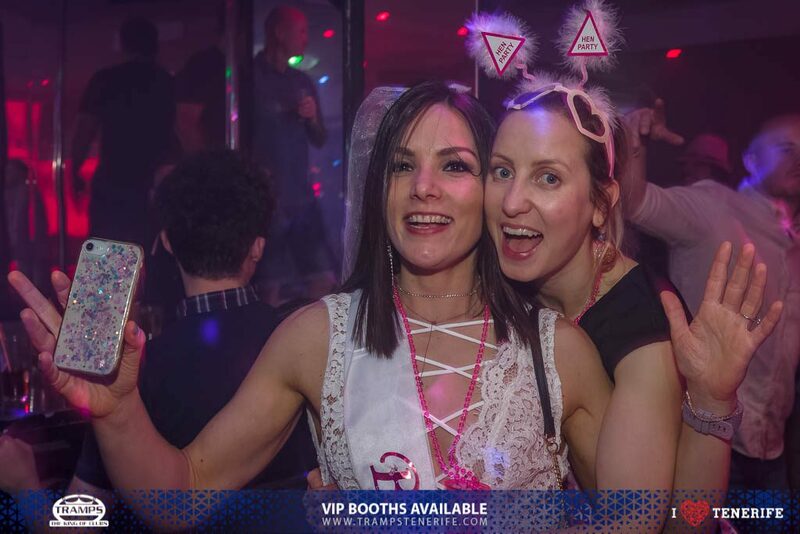 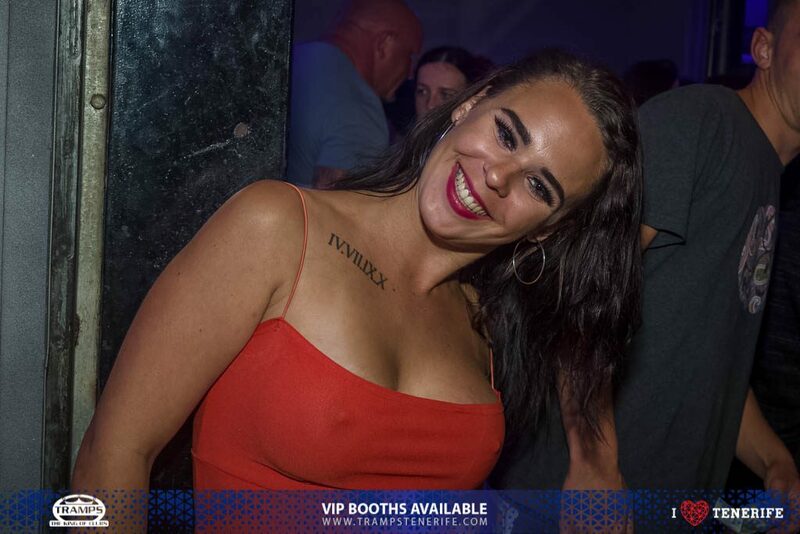 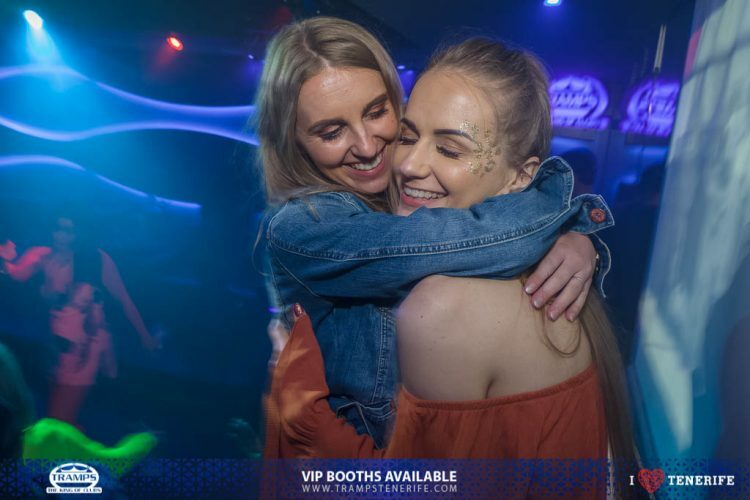 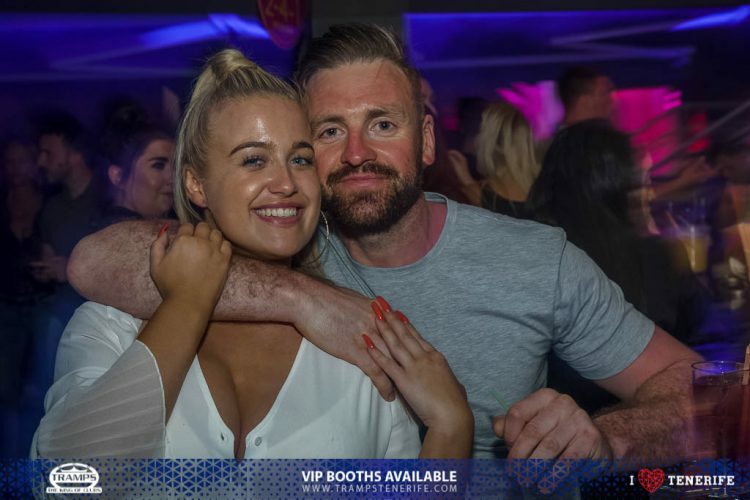 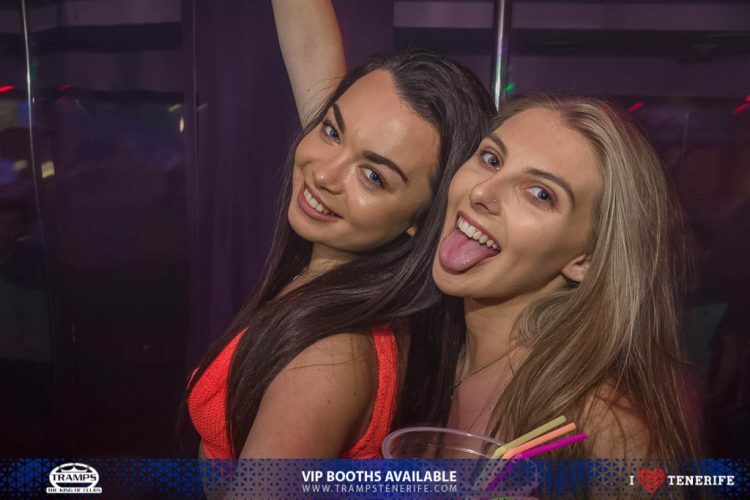 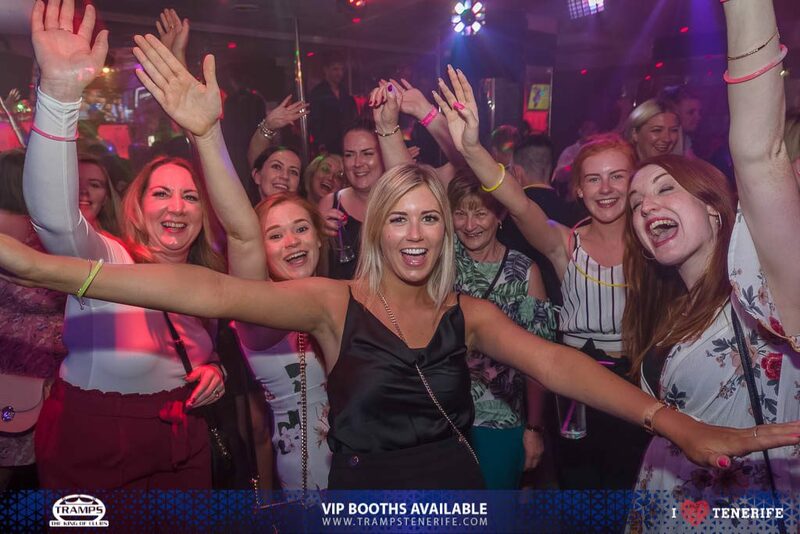 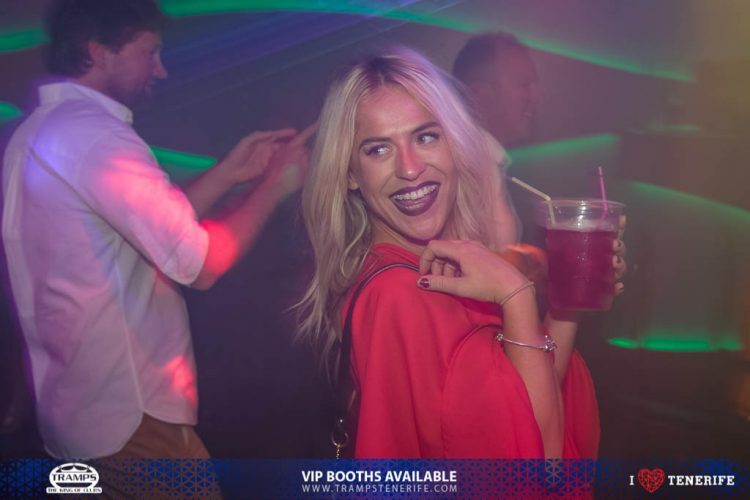 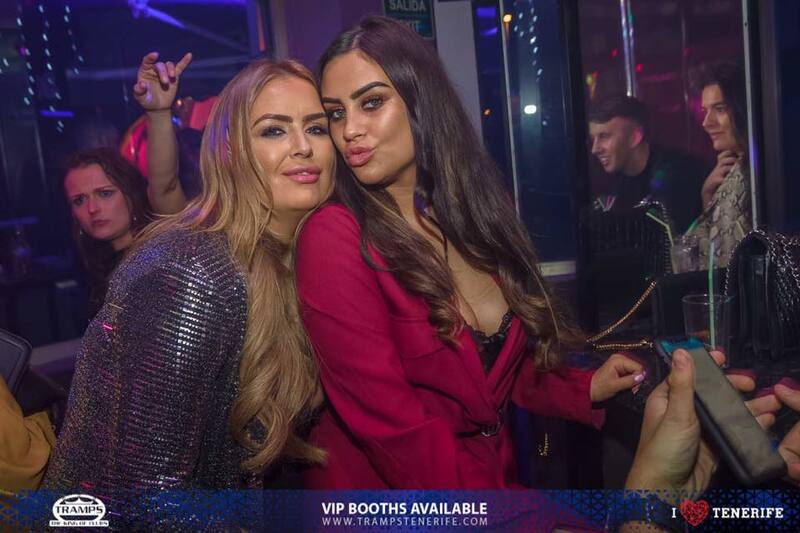 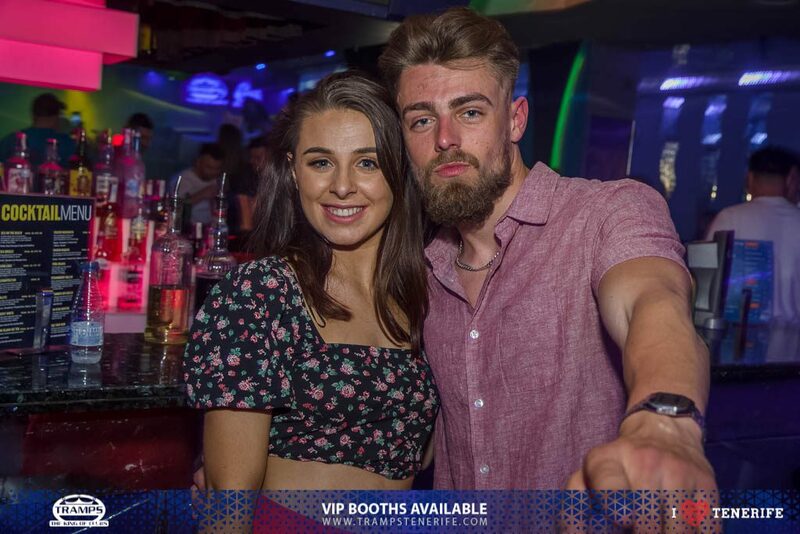 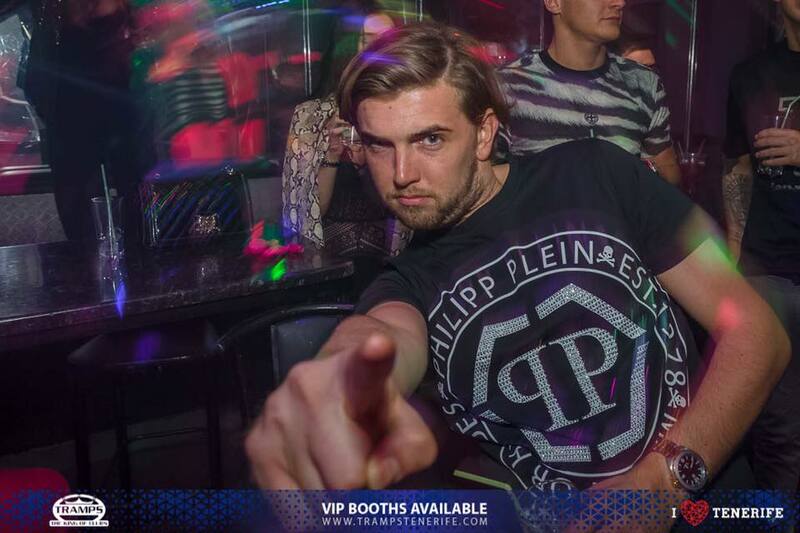 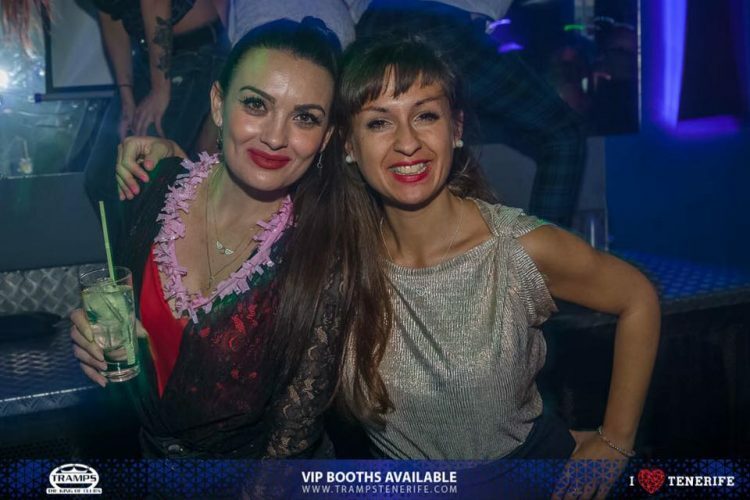 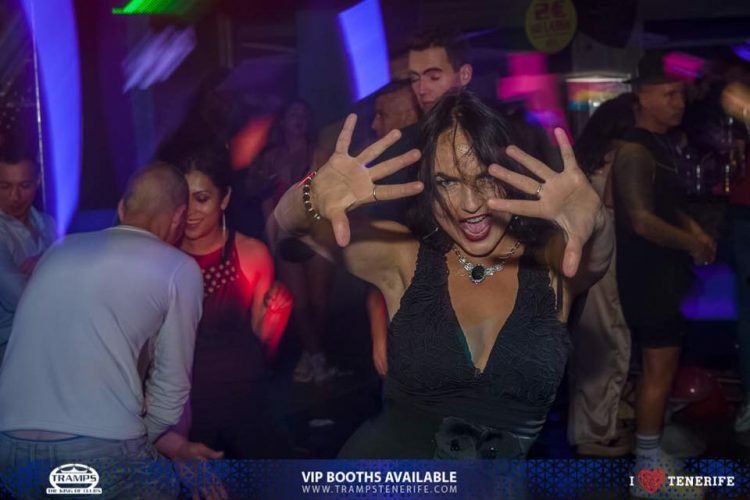 Tramps has been leading the way in the Tenerife nightlife scene for many years with state of the art light and sound system, special DJ events, celebrity appearances plus much much more.